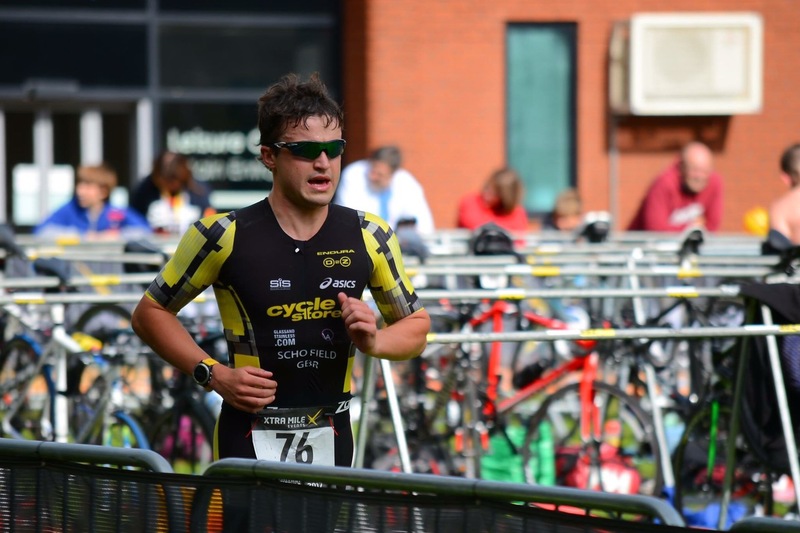 Ironman – A Team Sport. As the Ironman World Championships come closer, we’re now almost exactly two weeks out from the event. I know you all really want to track the event instead of sleep on a Saturday night, I can just tell. So details of how to do that will appear here much closer to the time. I’ve spent a lot of time out on the infamous “Queen K”. Hours spent cooking away, pounding mile after mile, day in day out has given me a lot of time to reflect on my season & short career in the sport. 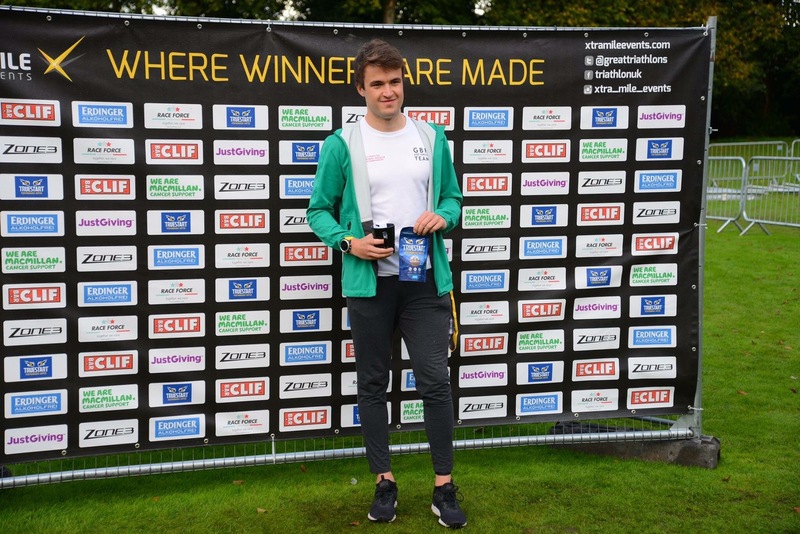 I did a very interesting series of video interviews recently with a friend of mine all about the psychology of sport & triathlon including with what keeps me going, why I do it and what inspires me. The series will be appearing here over the next few months. For the most part of my career I’ve been one of the really annoying athletes that just seems to get it right when it matters. It all comes together in the nick of time to allow me to pull performances out of the bag that we didn’t think were possible. Small moments of brilliance, just as I start to slip under the radar, that bring a race back to life. The Oklahoma bike leg, the Canada run, even the easter 10k. Sections of races, that transform the whole day. And sure, I put a lot of it down to luck. Right place, right time, good legs. You could say it’s a good training programme (harder to justify that one this year), “talent”, a whole host of different reasons. What do I think it is really? But don’t worry, not from me. I’m not talking about myself here. I’m talking about my team. One of the earliest lessons you learn in school, sport or elsewhere is that everything/everyone functions better with a team. It’s just more successful. Now I know what you’re thinking, Ironman isn’t a team sport. It’s a solo event. Sure, the athlete goes through the motion of training, races at the event, stands on the podium, all fun and games! You have to wake up early, work hard, eat properly (ish), get plenty of rest & recovery. But behind the scenes there are a team of people working tirelessly to make that happen. And I don’t mean one or two people… I mean a whole host of people, that you wouldn’t even think made a difference. 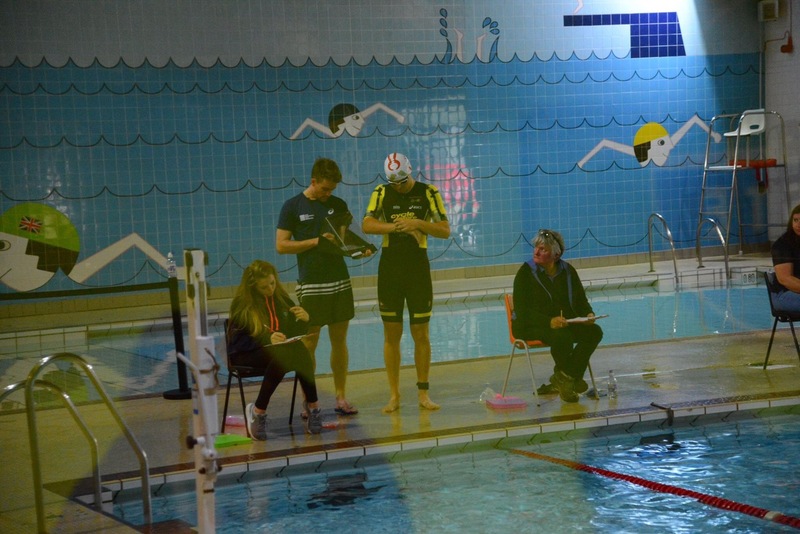 There are the obvious ones that you could name instantly – the coaches, physios, mechanics, sponsors. Kit suppliers, partners, people I go straight to for advice. Then obviously no less importantly, my family & friends, my training partners & the people who started sport with me, back when I was splashing in a different sense. (rowing). Some of who continue to influence & inspire me! The people that if they weren’t there, it just wouldn’t be possible & I just couldn’t keep going. My body wouldn’t function, my bike wouldn’t work, there’d be nobody to pick me up when I just think I can’t do it any more. I wouldn’t be able to afford races, I’d have no food to eat, my recovery would be poor. But then there’s a third layer to the team. The substitutes bench, the people a bit further back. The followers Social Media, Strava, you reading this right now. The people I’ve raced against/with, people I’ve bumped into & people that just stumbled across me. The people that you don’t really know care, the people watching from a distance, and the people that just want to feel a small part of the journey. They all make up the team. 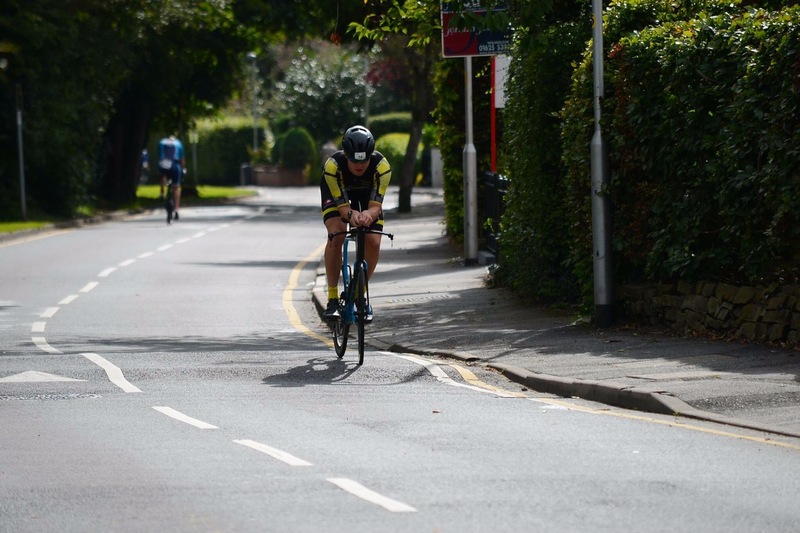 Because at the end of the day, in an Ironman race anywhere – Kilometre 32 of that marathon is a dark, dark place. And what gets you through that? The people you don’t want to let down. The good luck message/snap/post you got the night before. The endless messages of support you come back to, no matter what the outcome. The person that you bumped into 3 weeks before, who you haven’t seen for 5 years who just said “mate you’re doing great, keep it up”. The people that have believed in you, every step of the way, even when you didn’t believe in yourself. These are the things that pop into your mind, and when you’ve retreated to the back of your mind & every fibre of your body just wants to stop, it’s these small things that keep you going. So enough of the heavy stuff, why is this at all relevant to you? Has he been on the medicinal herbs? It’s relevant because it’s relevant to all of us. Great, I do ironman. But really, it’s no different to any other hobby, job, pastime. If you’re having a bad day, it’s not your week, or maybe you’ve just not had a good September. Have a look around & find your team. The people that care about you, believe in you, want to support you. Even if you can’t see them straight away, they’re definitely there, & they’re the people that matter most. The people that can pick you up & get you through it. Reach out to them, have a chat, say thank you. Because behind the scenes, without them, none of it would be possible! https://i1.wp.com/www.jack-schofield.co.uk/website/wp-content/uploads/2017/08/img_3066.jpg?fit=720%2C480 480 720 Jack Schofield http://www.jack-schofield.co.uk/website/wp-content/uploads/2016/12/jack-logo-wo-1.png Jack Schofield2017-09-30 07:50:422017-10-04 05:08:32Ironman - A Team Sport. A Foreign Discipline – Lost in Transition. 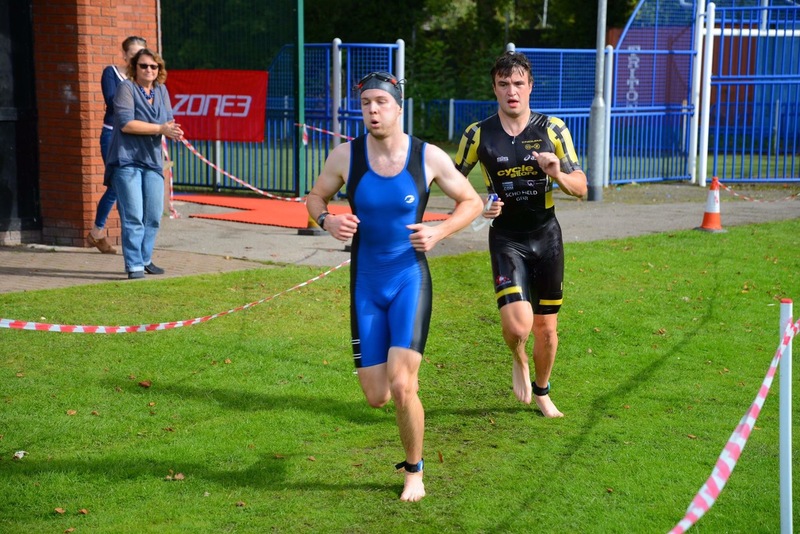 So yesterday I had a little whack at the South Manchester triathlon. I fly to Hawaii first thing tomorrow (Tuesday), so just wanted to put my demons to rest and have a little hit out despite carrying a few injuries! 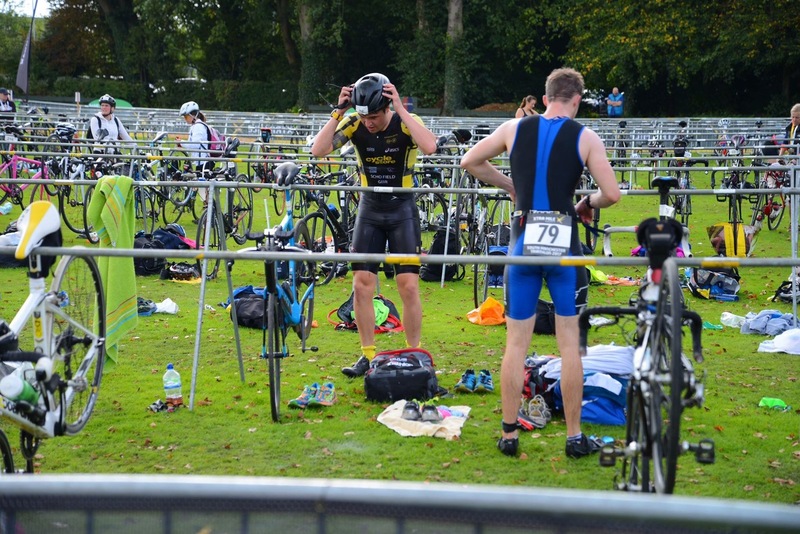 The race takes place in Wimslow, cheshire & consists of a 400m pool swim, a 24km bike and a 6.5km run. 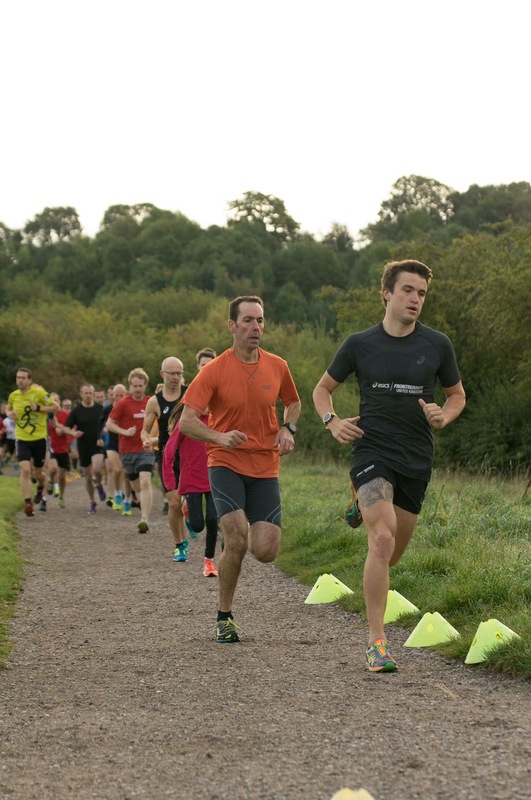 Some of you will have seen me down at Congleton park run yesterday, where I clung on to a 18:04 as my first run back since Canada, three weeks ago. I then spun the legs out with a 75km recovery ride over to the Wirrall, so my legs weren’t quite on peak form waking up this morning. With a bit of magic cream (voltarol), & a long stretch and roll. I was ready to go. I only really had one goal – don’t do anything stupid. No more injuries please. It’s strange starting a race at 1:45 in the afternoon, I’m used to bleak 4am starts & a 6am transition close. So after a lazy morning in bed, I bumbled over to the start, ready to battle. Set the bike up, pulled my new tri suit on, & we were ready to go. I went out pretty hard. 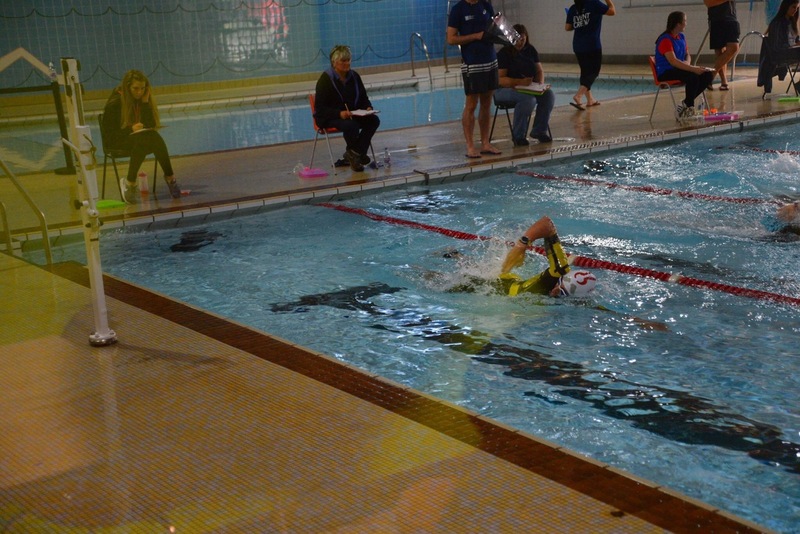 A 16 lap pool swim doesn’t sound like a lot, so my heart rate was quickly up and away. Despite losing my swim cap & one eye of the goggle, I managed to splash my way to a 6:26 swim. Fairly happy. I knew that the top boys wouldn’t be hours ahead of that, damage limitation as always. Out of the pool and into the fun. A slow first transition but I was away in under 2 minutes, far from slick, but enough to keep me in contact, just about. Although yet again it would transpire the race was essentially lost here. After i’d spent 8 minutes putting socks on. Now the bike, I haven’t really ridden since Canada with my knee flaring up every time I try to spin the legs, & still sore from the day before. 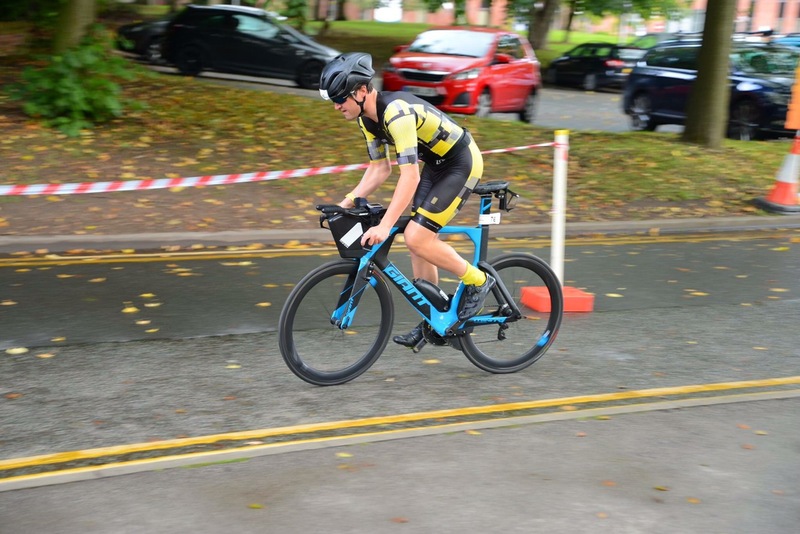 None the less I went out hard & attacked the technical course. In hindsight, socks were a bad idea. Fairly flat, very windy (both versions of the word). I managed to battle round in a 38:07, an average of 38.6kph. The lack of training certainly showed as I couldn’t really find the red zone. A heavy amber was all my legs had, the zip had been left at home. Or somewhere late February. I only had one job left. Despite struggling to take my shoes off in t2, very amateur, I managed to get in & away in 46 seconds. This is where I really suffered. My legs had no snap, no pace, no speed. Heavy from yesterday & no track work, ever, was really showing. I managed to hold a sub 4 minute pace despite steps, hills & trails. Finishing with a 23:59. 1:10:57 overall, a fairly happy boy with yet again lots of unfinished business, a recurring theme for 2017. Third overall, 2nd in AG. 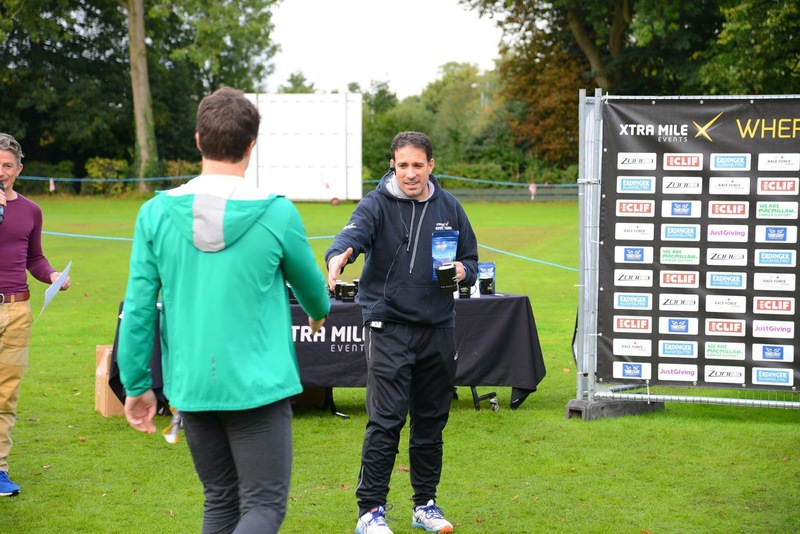 Receiving my award for third overall. https://i0.wp.com/www.jack-schofield.co.uk/website/wp-content/uploads/2017/09/img_3508-1.jpg?fit=2048%2C1367 1367 2048 Jack Schofield http://www.jack-schofield.co.uk/website/wp-content/uploads/2016/12/jack-logo-wo-1.png Jack Schofield2017-09-18 09:15:402017-09-18 09:26:18A Foreign Discipline - Lost in Transition.